The LibreTexts mission is to unite students, faculty and scholars in a cooperative effort to develop an easy-to-use online platform for the construction, customization, and dissemination of open educational resources (OER) to reduce the burdens of unreasonable textbook costs to our students and society. 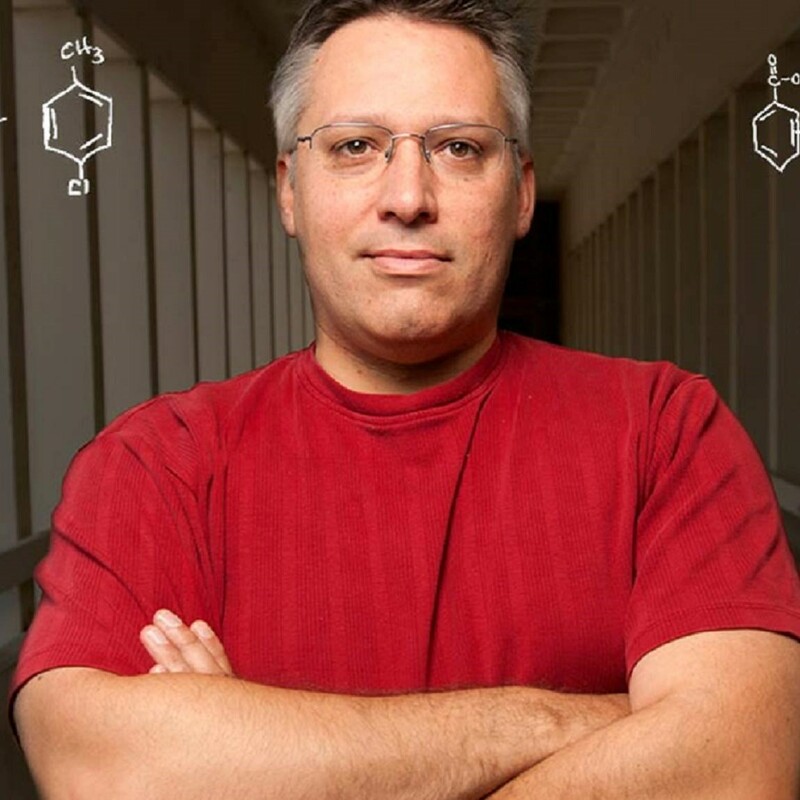 Delmar Larsen is Associate Professor in the Department of Chemistry and the Biophysics Graduate Group in the University of California, Davis. Delmar received his Ph.D. from the University of Chicago (Chemistry) and did postdoctoral stints at the Free University Amsterdam (Biophysics) and the University of Southern California (Chemistry). In 2005, Delmar moved to the UC Davis as an Assistant Professor and was promoted to Associate Professor in 2012. Delmar’s current research interests extends across many scientific disciplines including biophysics, physical chemistry, molecular biology, and computational modeling, with a common thread of investigating and characterizing of rapid condensed phase dynamics. Delmar is the Founder and Director of the LibreTexts project consisting of eleven (soon to be twelve) independently operating and interconnected libraries that focus on augmenting post-secondary education in specific fields in both STEM fields, social sciences, and humanities. Supported by a U.S. National Science Foundation ($1 million grants), the Libretexts project is being built by over 1000 active developers (students, instructors and outside experts) across multiple campuses and nations. The chemistry library is the most trafficked chemistry education site in the world and the entire project is responsible for over 50 million student visitors annually. Libretexts has served students with over 220 million pages since 2008, which resulted in half a millennium of confirmed reading. Approximately $US 15 million have been saved the past two years in the postsecondary textbook costs of over 40 campuses; much more is expected to be save in the future as the project grows is still growing exponentially in traffic and use.